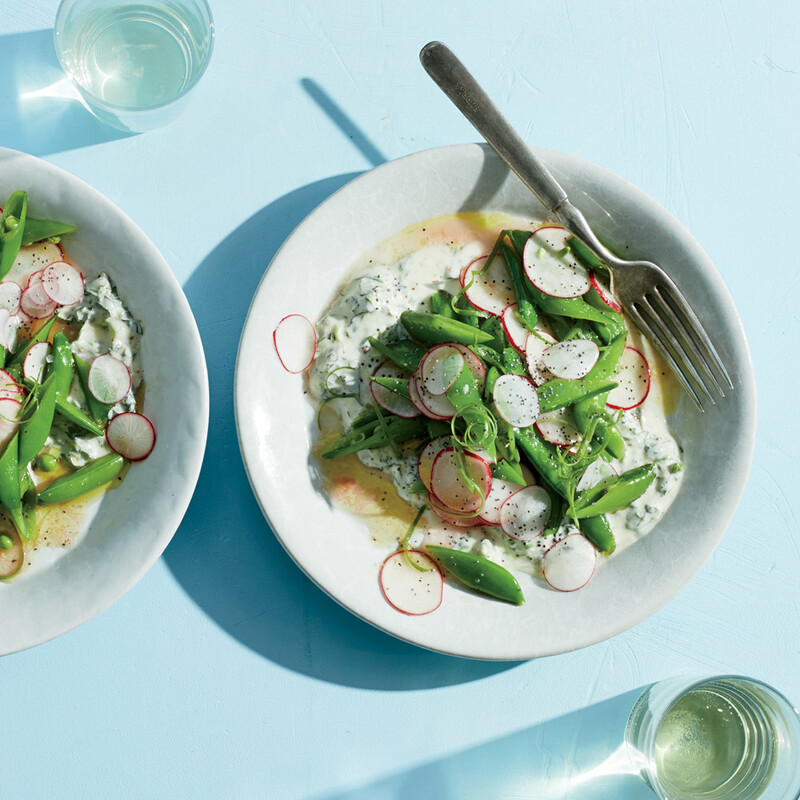 Because ramps aren't the only spring vegetable we care about. 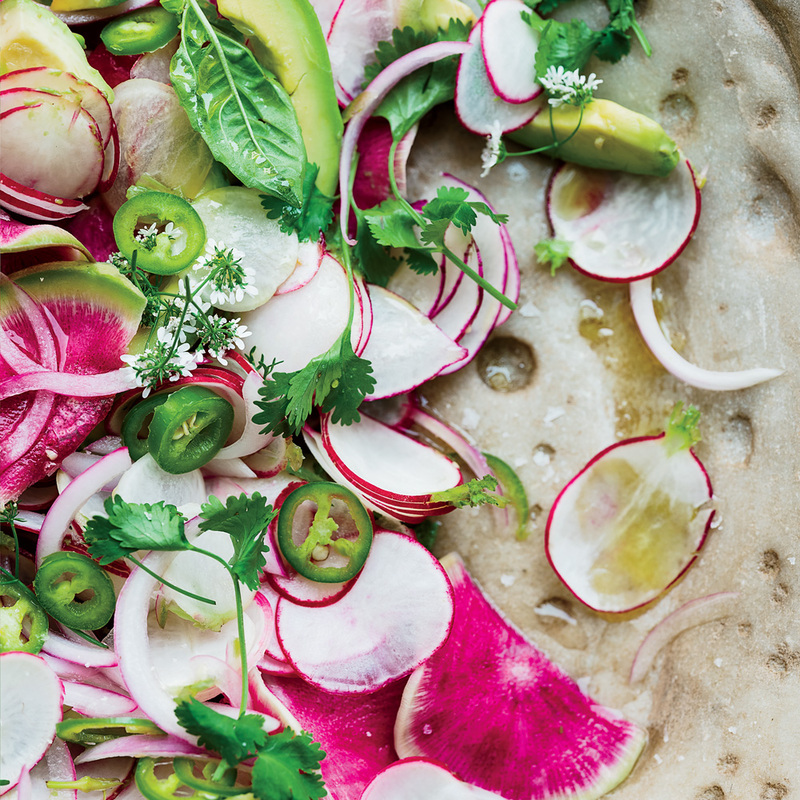 While ramps might steal the spotlight each spring, radishes deserve some attention, too. The versatile root vegetable adds crunch to salads, soaks in flavor from a marinade when roasted, and the green tops can even be pureed into a fresh and zesty pesto. 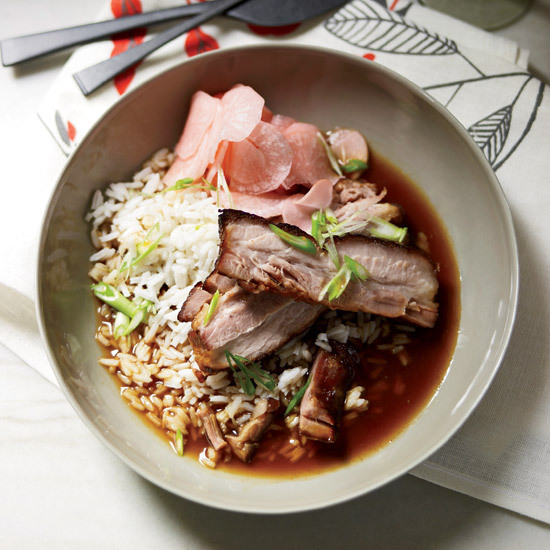 From Emeril Lagasse’s sautéed radishes with orange butter to Gail Simmons’ 15-minute pickled radishes, there's no shortage of inventive ways to put this bright but often unsung vegetable to good use. 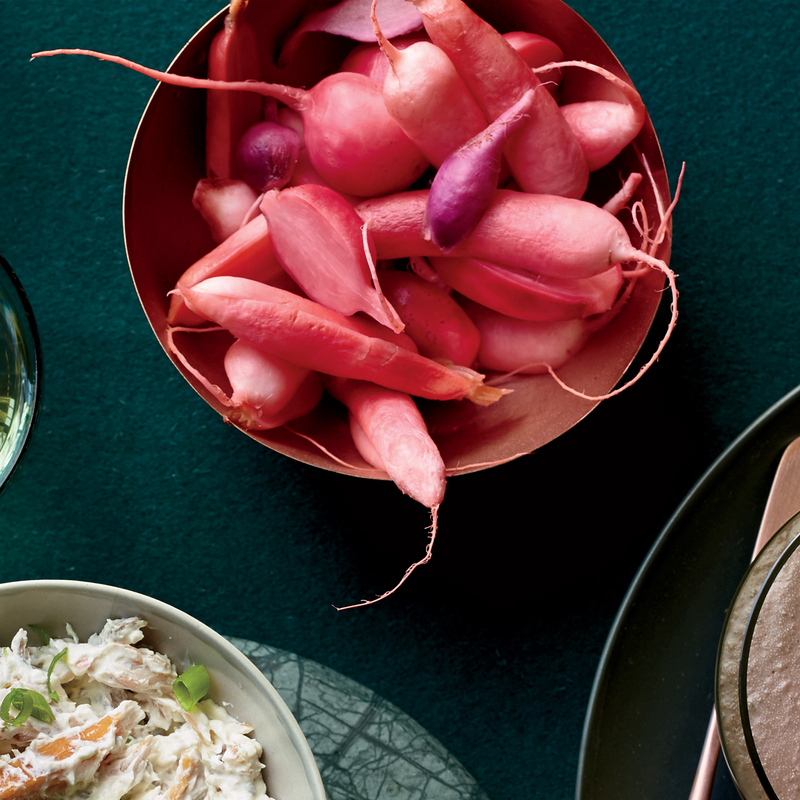 Try these spicy quick-pickled radishes. Try this recipe for raw radishes, sliced and served with sour cream dressing. 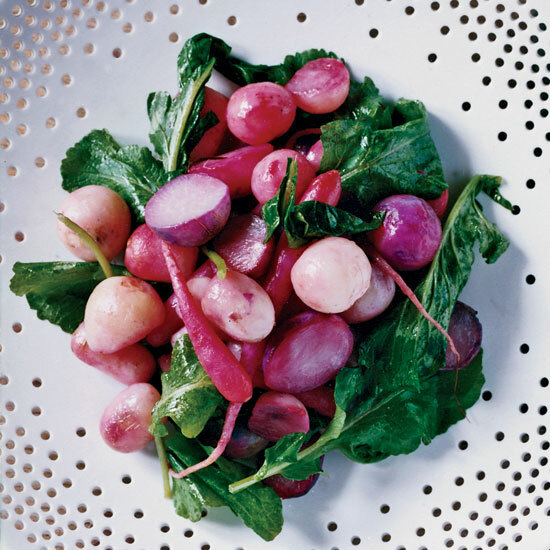 Try this recipe for roasted radishes with radish greens. Here, 10 vegetarian Easter dishes to serve guests who side with the Easter Bunny. 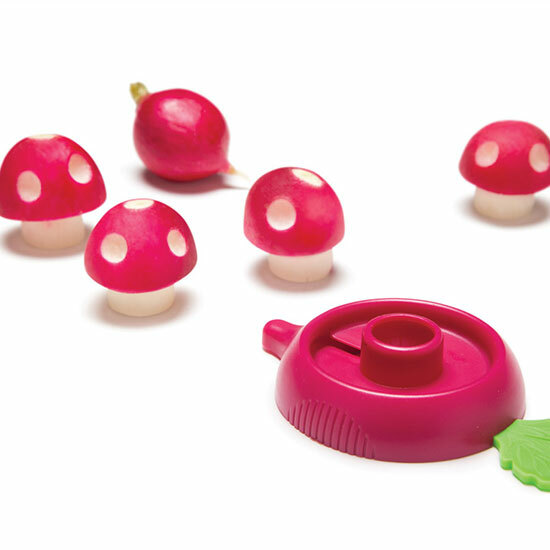 What’s your favorite way to use radishes? Tell us via social media by tagging us @foodandwine.